The Traveling Museum of the Paranormal & Occult, the world’s only mobile museum of haunted artifacts, has launched the first-ever initiative to 3D scan and compile a database of paranormally-active objects. There’s just a couple problems: the project is confusing the ghosts and producing haunted 3D prints. Newkirk is referring to the unintended consequences of the Haunted Object 3D Scanning Initiative, an effort to build a comprehensive database of the world’s most haunted artifacts. 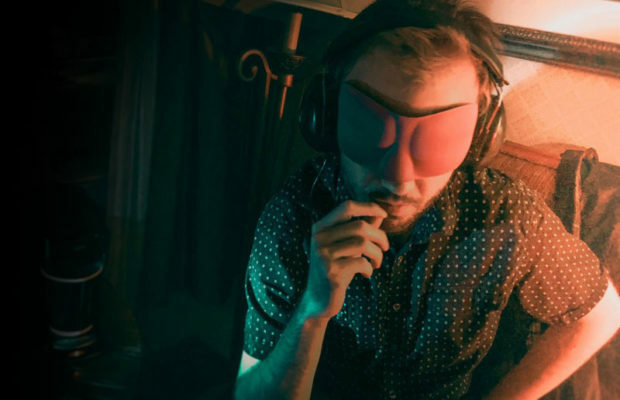 Launched in February, the project has seen Traveling Museum of the Paranormal & Occult founders Greg Newkirk and Dana Matthews scanning cursed idols, self-immolating Ouija planchettes, drums used to summon voodoo-spirits, and even a haunted mask with a habit of kickstarting out-of-body experiences. Unsurprisingly, the project is the first of its kind, combining the study of supernaturally-influenced artifacts with cutting-edge technology. But now that the project is four months in, the museum curators are discovering that it’s hard to teach an ancient spirit new tricks. Once the process of performing a 3D scan was explained to the idol, along with the duo’s reasons for conducting the scan, Matthews says that “Billy” finally allowed his image to be catalogued. In all, the process of scanning the haunted artifact took over thirty hours, most of which the curators say account for negotiations with the attached spirit. These types of strange hiccups aren’t uncommon, Newkirk says. 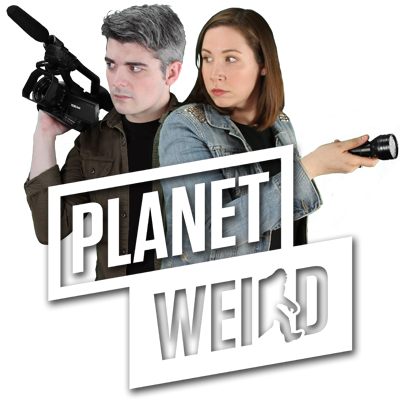 Newkirk and Matthews are two of a very small number of full-time paranormal investigators in the country, having spent the last twenty years researching claims of anomalous activity. 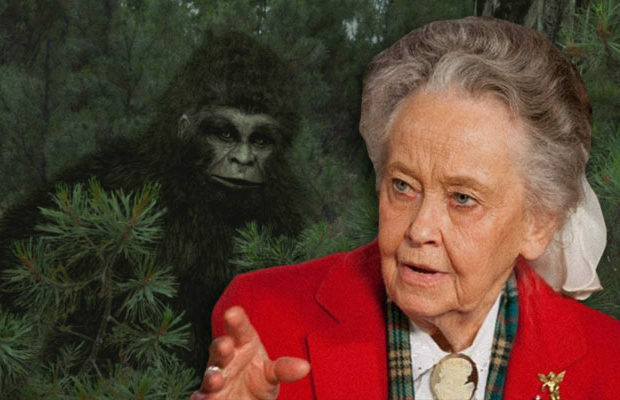 The two have even seen their groundbreaking work featured on television programs like Travel Channel’s Mysteries at the Museum, TLC’s Kindred Spirits, and Destination America’s Paranormal Lockdown, often using their collection of haunted artifacts as a research tool. To them, the study of paranormally-active objects goes beyond dusty shelves in a padlocked basement. 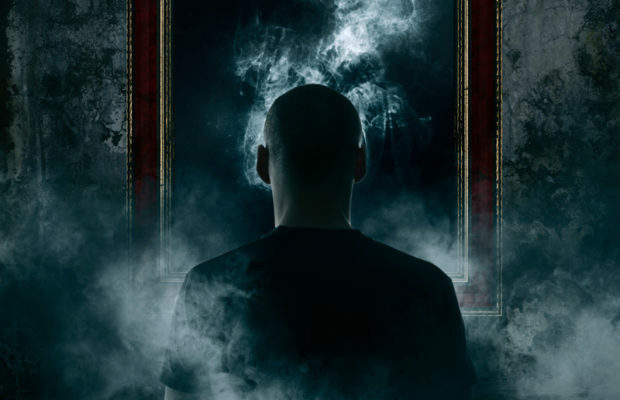 In their effort to break new ground in the study of the unexplained, the duo formed the Traveling Museum of the Paranormal & Occult, the world’s first museum that brings haunted, cursed, and supernaturally-significant artifacts to cities around the country. It’s also the only occult museum that allows visitors to handle the artifacts, encouraging guests to hold, photograph, and investigate the pieces for strange activity. Now the museum has launched a new way for the creeper-out and the curious to interact with the artifacts: a membership program. 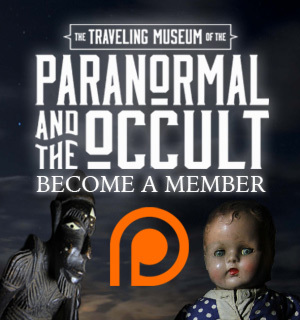 For the first time, you can support the Traveling Museum of the Paranormal & Occult by becoming a member of the museum, a club that provides exclusive access to video evidence collected during investigations with the artifacts, live research sessions, a monthly box of supernatural goodies, and even 3D prints of the haunted artifacts. But should you join for the 3D prints, you should know that there’s a good chance they’ve inherited some spooky traits from their parents. Matthews and Newkirk say that their plan is to eventually extend the Haunted Object 3D Scanning Initiative to other museums around the world, but for the time being, they’re busy adding hundreds of their own strange pieces to the database, even if it means dealing with melted printers and confused spirits. To join the Traveling Museum of the Paranormal & the Occult and support the Haunted Object 3D Scanning Initiative, visit patreon.com/paramuseum. For more information about the museum, including where to see an exhibition in your town, visit the museum’s official website.